Lufthansa Technik receives Part 145 approval from EASA for A350 XWB maintenance. 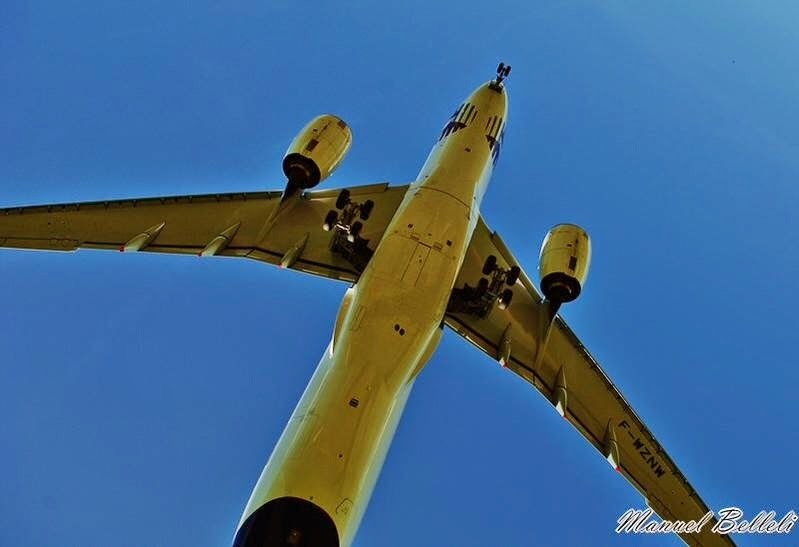 Lufthansa Technik has received approval of the European airworthiness authority EASA (European Aviation Safety Agency) as Maintenance Organization for the new aircraft type (Part 145 approval). Lufthansa Technik, as a maintenance, repair and overhaul (MRO) provider offers now routine maintenance services in Frankfurt. 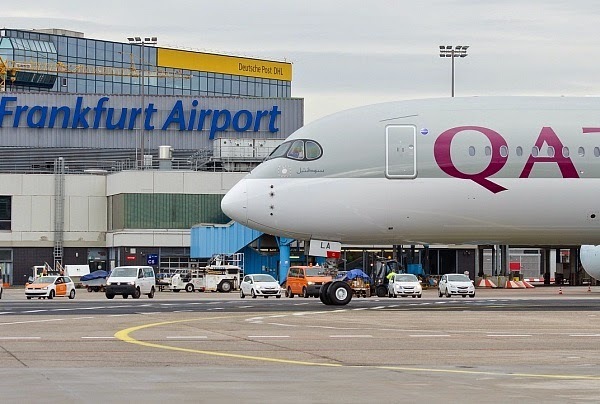 "We are very well prepared to maintain the A350, with its carbon fiber structures and its state-of-the-art engines and systems" said Wolfgang Weynell, Senior Vice President Corporate Sales at Lufthansa Technik. 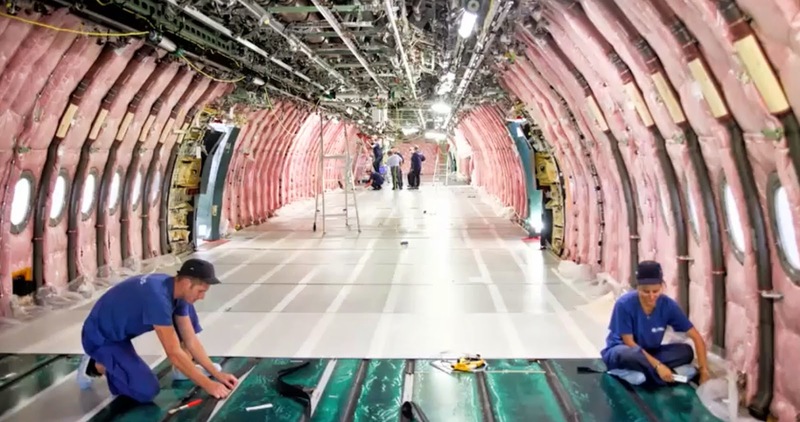 The company's Frankfurt and Munich facilities will be able to provide airlines with an extensive package of maintenance and repair services, including troubleshooting and the elimination of technical defects, software management, and both the planned and unplanned replacement of components, engines, and auxiliary power units (APU) in addition to routine checks. Lufthansa Technik will also supply spare parts as needed at both hubs. 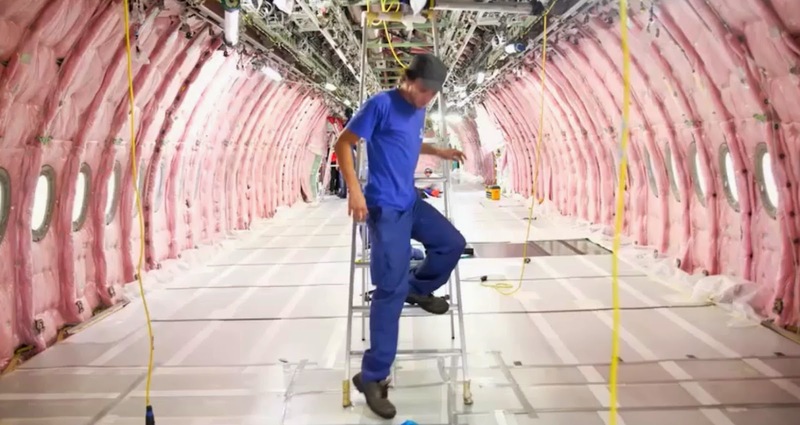 As part of its global network, Lufthansa Technik is currently setting up worldwide material supply for the A350 with component pool sites in Asia and Europe. Future operators of the A350 can already benefit from initial component maintenance capacities for this aircraft at Lufthansa Technik's workshops in Hamburg, and these capacities will be expanded continuously with the growth of A350 fleets around the world. 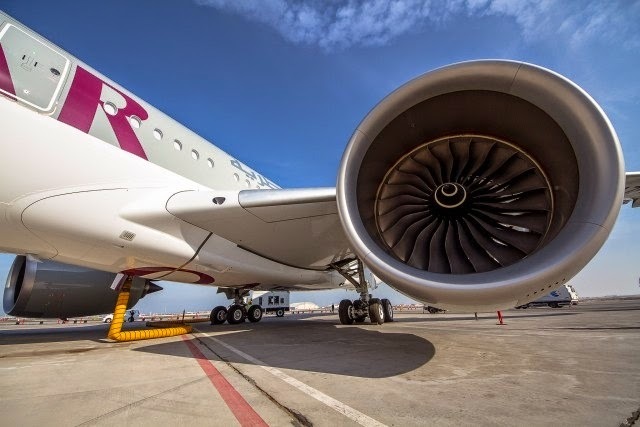 In addition, Lufthansa Technik is preparing the storage and provision of Rolls-Royce Trent XWB spare engines and Honeywell HGT1700 APUs in and from Frankfurt to ensure fast help for A350 operators in the event of planned or unplanned engine or APU replacements. 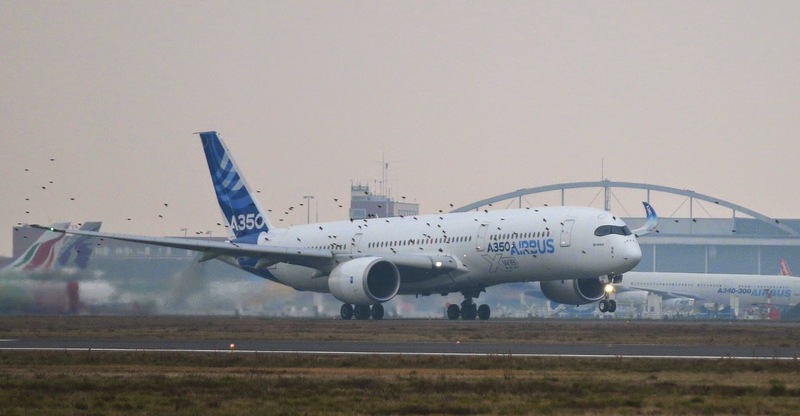 A350 flight-tests with missing winglet. 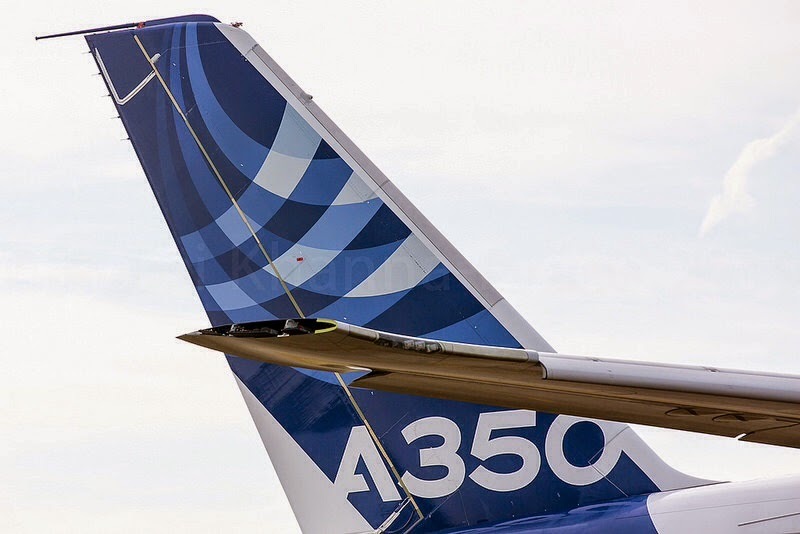 Airbus has been performing some flight-tests with MSN003 prototype with one winglet missing. It seems that it has noting to be with the certification phase but more with customer support maturity tests. These tests will probably help to determine how much more drag the aircraft has and hence fuel consumption as well as whether the missing winglet impacts on handling. 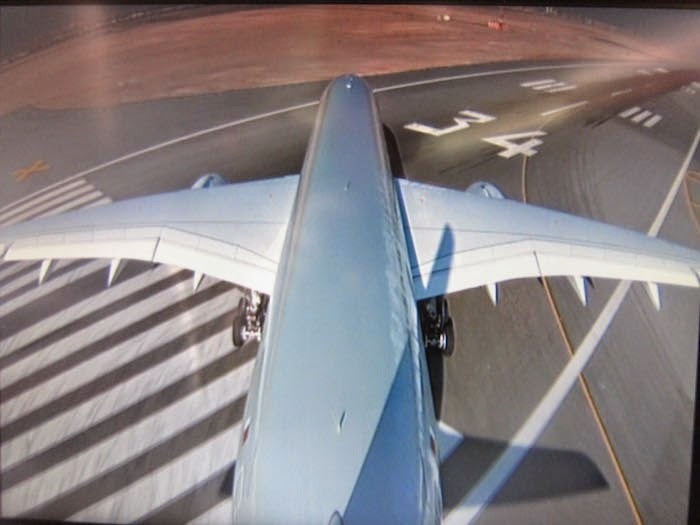 And demonstrates that the aircraft could not be blocked in one airport due to a damage in a winglet but fly to the repair station where the spare winglet could be installed quickly. 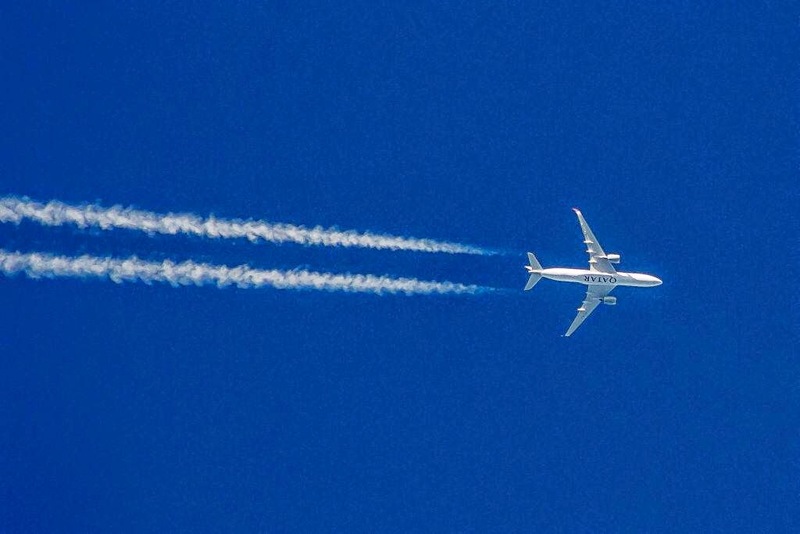 Airbus continues the communication with the European regulator EASA to make ejectable flight recorders available on the A350 (and also A380), potentially making them the first commercial planes to use the technology. 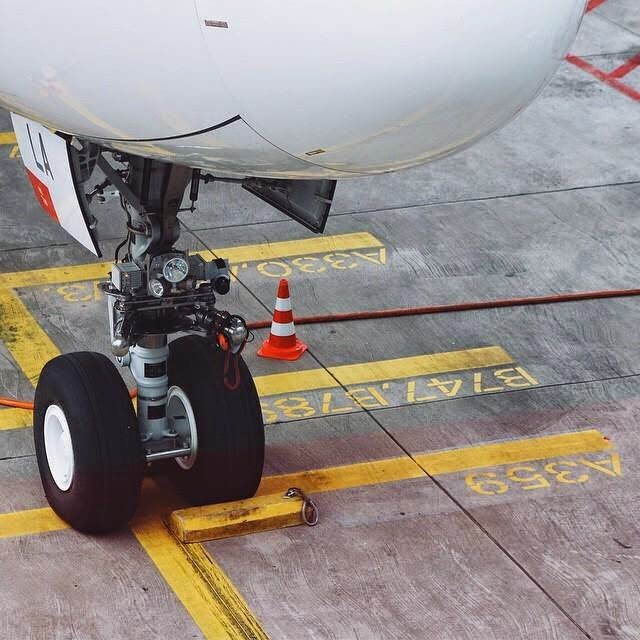 The talks with the European Aviation Safety Agency (EASA) come as global aviation authorities consider recommending the devices to make it easier to recover evidence in cases such as the 28/Dec/2014 crash of an AirAsia jet, whose data recorder was recovered some weeks later. Used in military planes for decades, ejectable or "deployable" recorders separate from the tail during a crash and float, emitting a satellite distress signal. "Airbus is working with EASA ... and other stakeholders to advance the approval of such a solution industry-wide," an Airbus spokesman said. 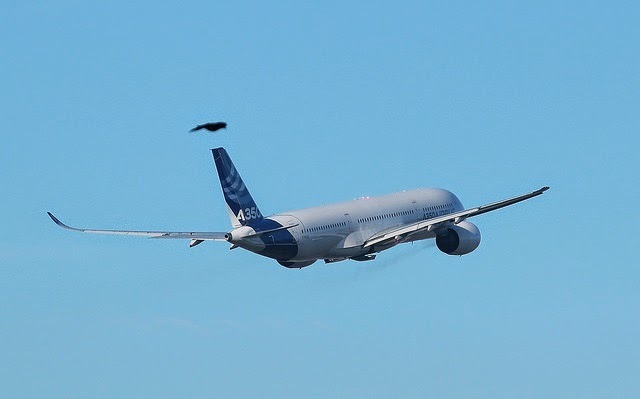 "In the future, applicability for our other aircraft products could be likewise considered, but presently we have decided to focus on the A350 and A380," he added. Boeing has taken the opposite stance over the use of deployable recorders, arguing the majority of its black boxes are recovered within 30 days and citing instances where the alternative recorders have failed on military aircraft. 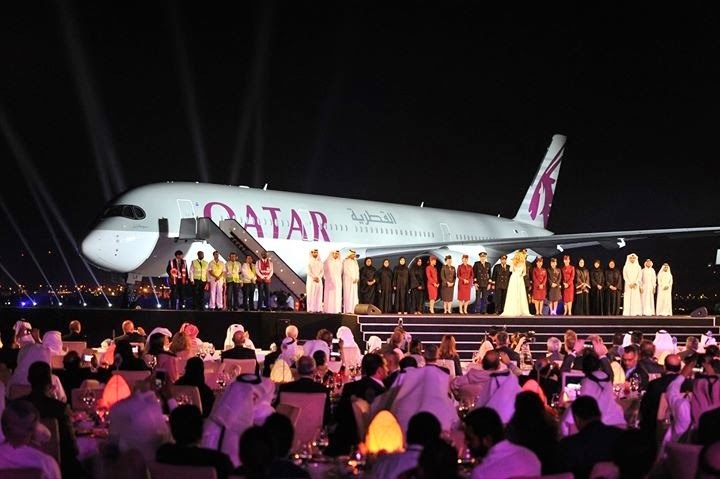 In parallel, Qatar Airways wants to be the 1st airline to stream flight data from black boxes to operations centers on the ground in real-time, so that rescue crews won’t miss a beat in the event of a disturbance during flight. 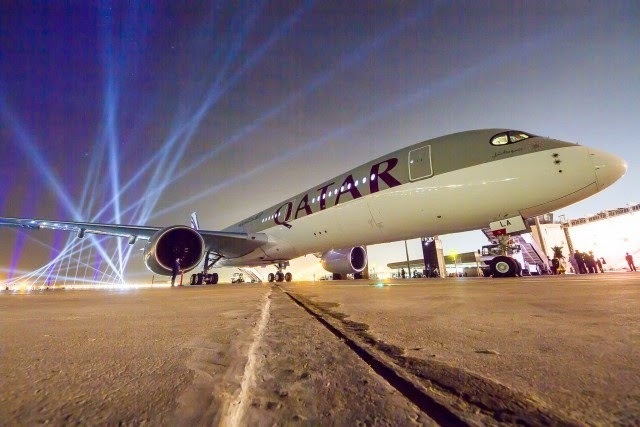 Qatar Airways CEO Akbar Al Baker said a new flight tracking system was currently being tested in preparation for a fleet-wide deployment. 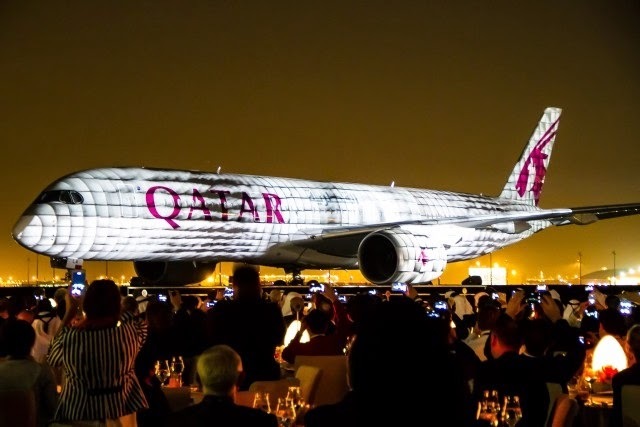 “Once this has been proven and all the bugs have been cleared then Qatar Airways will, I hope, be the first airliner to introduce this in all our planes,” Baker said. 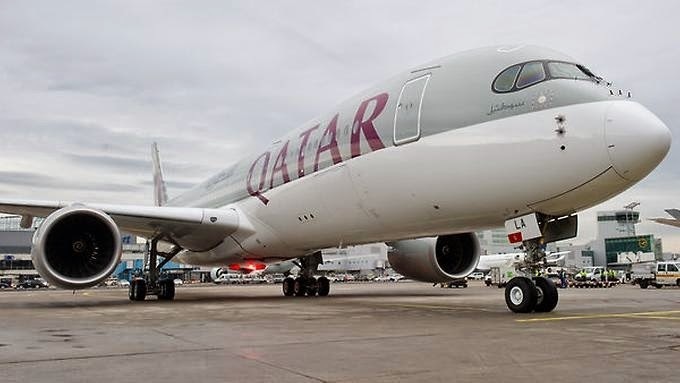 Based on the article “Airbus in talks with regulator on ejectable 'black boxes'” published in Reuters and based on the article “Qatar Airways Plans to Live Stream Flight Data from Black Box Recorders” published in Time. 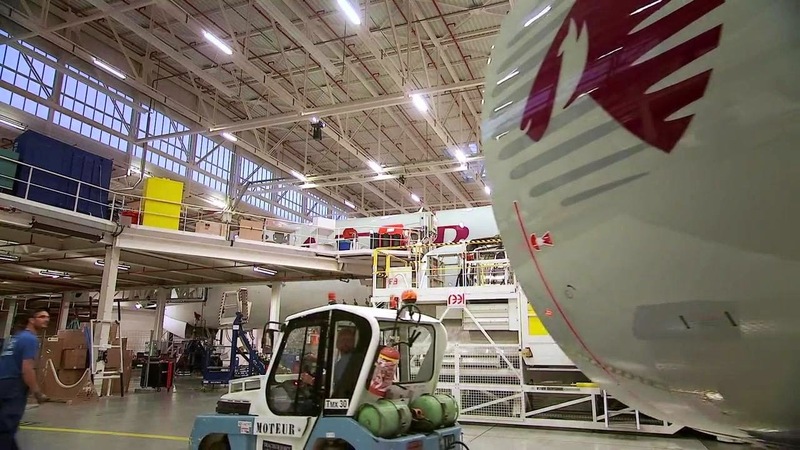 A350 lithium-ion batteries certification will be completed in 2015. Deliveries starting in 2016. 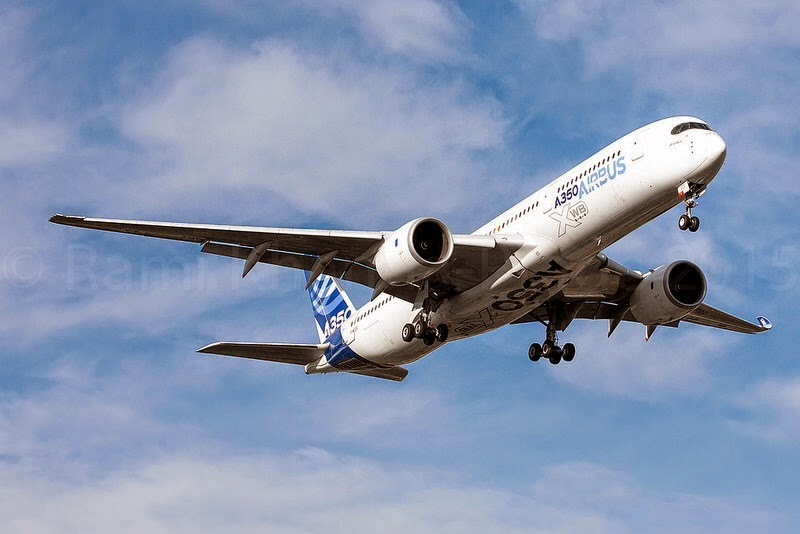 Didier Evrard, Head of Programs at Airbus has confirmed that the Airbus A350 will be equipped with lithium-ion batteries in the future. 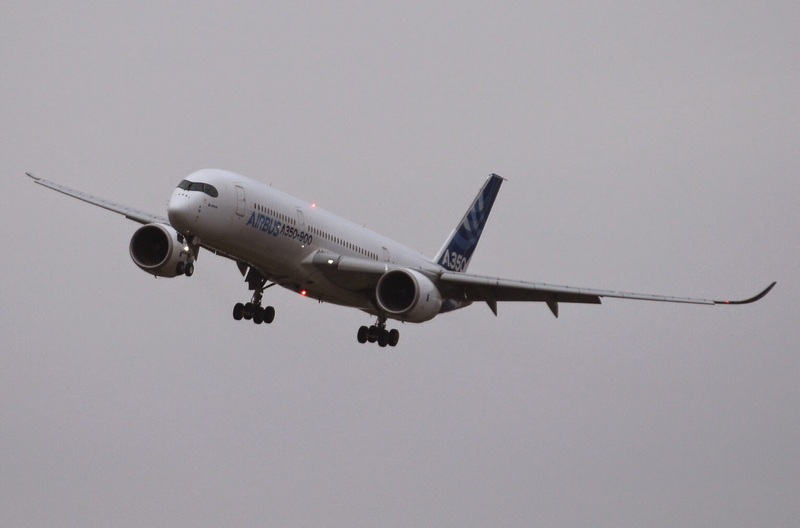 Originally, the A350 was to have been equipped with lithium-ion batteries from the first prototype, but due to overheating issues on Boeing 787, Airbus finally had to rethink seriously in 2013. 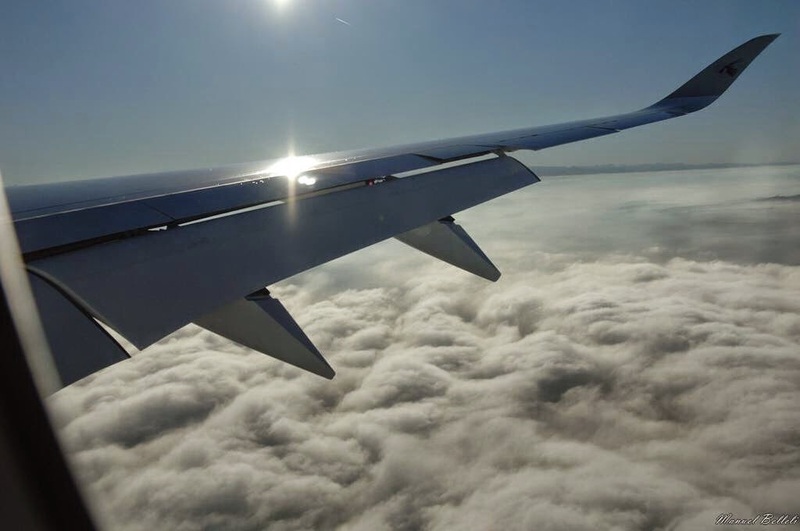 "We were at a point where we could not afford to risk the schedule of the aircraft because of the batteries so as a precaution, we decided at that time to equip the first aircraft with traditional batteries" said Evrard. "The certification of the system is underway and will be completed this year. EASA and the FAA are well aware of the work we have done, and I have to say that we have had very, very few changes to make. We have deviated neither from our principles nor in the construction of the battery, from the beginning" said Didier Evrard. The first 4 flight-prototypes of the A350 have been equipped with lithium-ion batteries, and during more than 2.000 flying hours no incidents have been recorded. From 2016, Airbus intends to equip all its A350’s with these new-generation batteries, that allows a weight reduction of 80kg for the same performance. 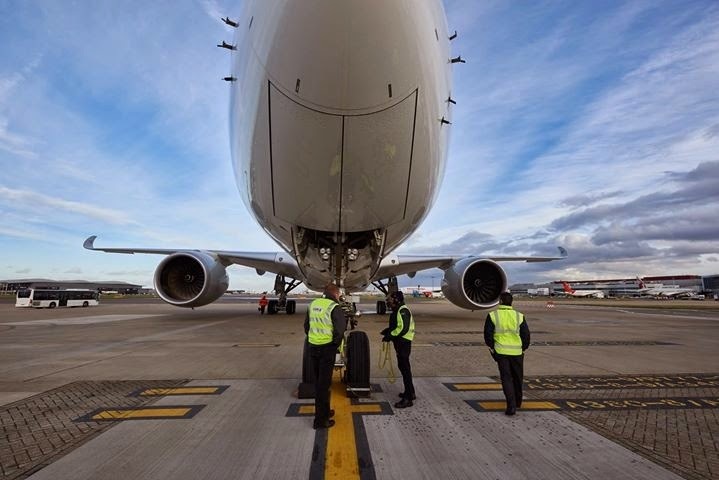 Until then, A350 will be provided with nickel-cadmium batteries -the only configuration currently certified- and they retrofit with lithium-ion batteries will be available for the first maintenance check. Preparing future technicians & engineers who will work on the A350 in 10 years. 6 Hamburg schools are involved in the “Career Orientation Aviation” pilot project. 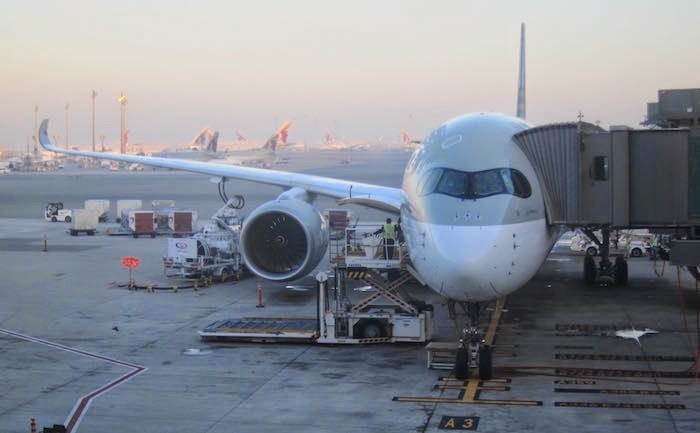 Students who follow this program through to the end, and who are successful in their studies, will be offered an internship and integrated recruitment test by Airbus or Lufthansa Technik. Airbus and Lufthansa Technik have joined forces in Hamburg with the Ministry of Schools, the Ministry of Economic Affairs, the Hamburg Centre of Aviation Training (HCAT) and cluster group Hamburg Aviation to “achieve a closer institutional intermeshing of schools, universities and the aviation industry in the context of training and developing specialist personnel.” Together, these key industry organizations have launched a pilot program called Career Orientation Aviation. 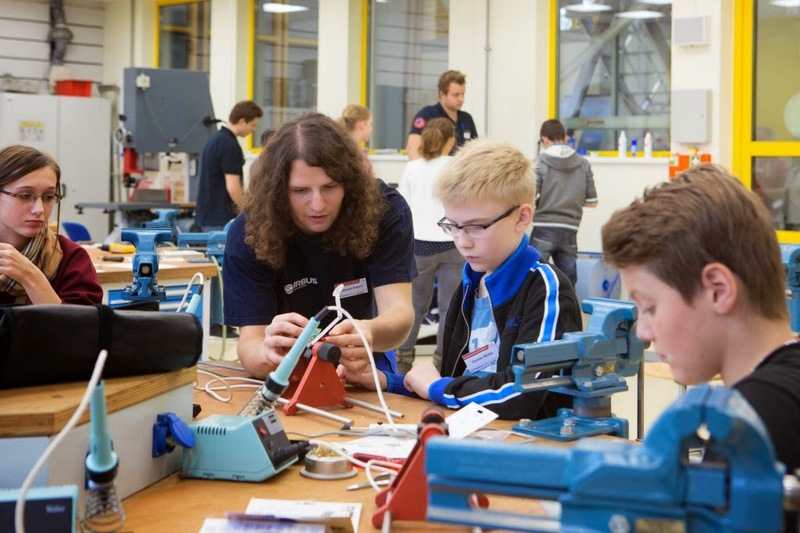 Students aged 12 and 13 from six different schools around the city are participating in the pilot, which begins with a visit to their classroom by someone already apprenticing at Lufthansa Technik and/or Airbus. After talking with the apprentices about the aircraft mechanics and aircraft electronics fields, interested students get to visit Hamburg Centre of Aviation Training (HCAT) for 2 hands-on workshops where they complete tasks that are typical to these career paths. The third step of the program sees the students visiting Airbus and Lufthansa to observe how the companies operate day-to-day. If, at the end of these exercises, the student is keen to pursue a career in aviation, they will get the chance to speak one-on-one with Airbus and Lufthansa Technik about specific future perspectives. The young people, at around age 14, will then be offered a follow-up internship with an integrated recruitment test. This approach, where schools, trade organizations and large enterprise companies collaborate to guide successful pupils through career orientation across various year levels, is currently unique in Germany. A350-800 only 2 Customers and 16 orders left. 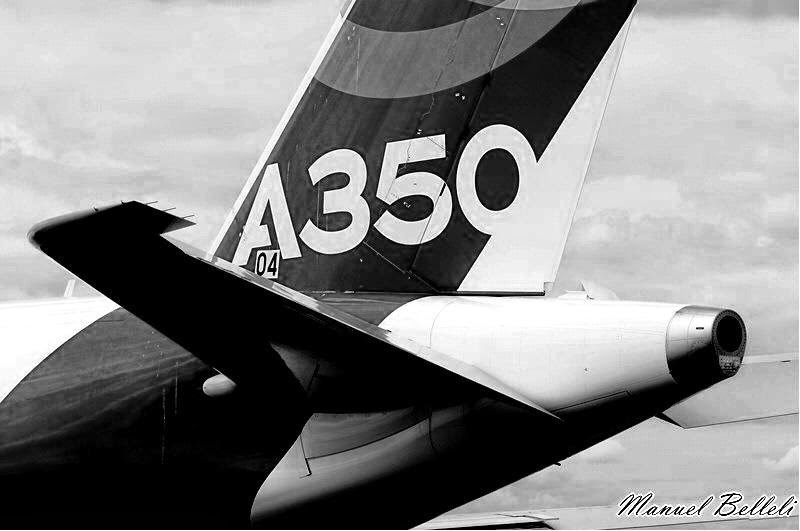 In December/2014 there have been some orders cancellations in the A350-800 orderbook. 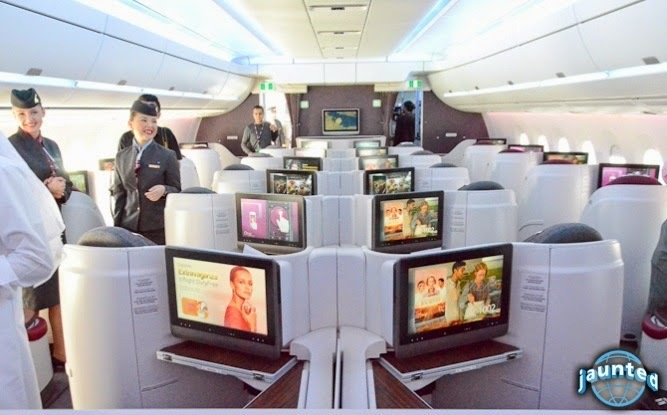 Hawaiian Airlines changed the order of 6 A350-800 to the new A330-800 on 17/December. And Yemenia – Yemen Airways moved the order of 10 A350-800 they made in Nov/2007 to larger A350-900. Although the development of the A350-800 is cancelled (see here), the A350-800 still has 16 order from 2 Customers: Aeroflot & Asiana Airlines with 8 orders each. Aeroflot moved in Oct/2013 the initial order of 18 A350-800 done in June/2007 converting 10 to larger A350-900. 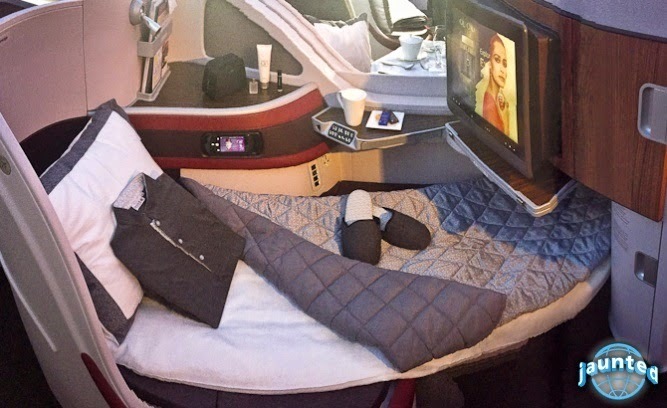 Asiana made a similar partial-movement in 2011 converting 2 of the 10 A350-800s ordered in 2008 to larger A350-900. A350-800 orders are the 2.1% of the order book which is completed with 595 A350-900 orders and 169 A350-1000 orders for the total figure of 780. 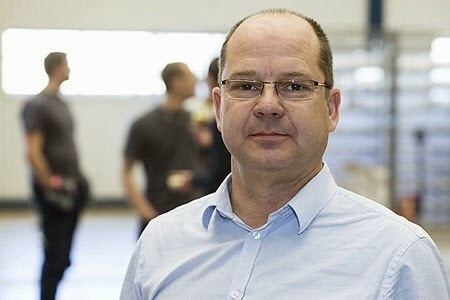 A350-1000 flap support structures manufacturing in Saab progress on schedule. In Dec/2013 Saab signed a contract with Airbus to become a supplier for the A350-1000. The first parts have now been produced and Saab is gearing up for assembly and delivery. 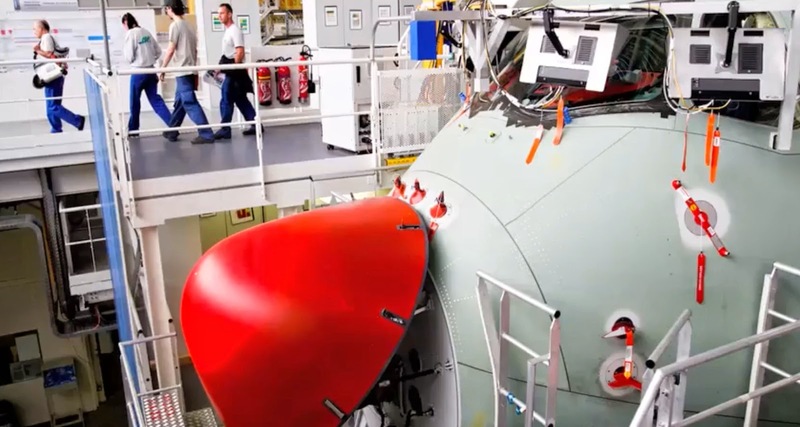 The agreement between Saab and Airbus includes the design, development and manufacturing of the flap support structures and fairings for the Airbus A350-1000 for the entire duration of the program. Flap support structures link the landing flaps to the wing trailing-edge structure and allow the deployment of the flaps during the take-off and landing phases. Saab is now gearing up for assembly and initial delivery of structural parts for the A350-1000. 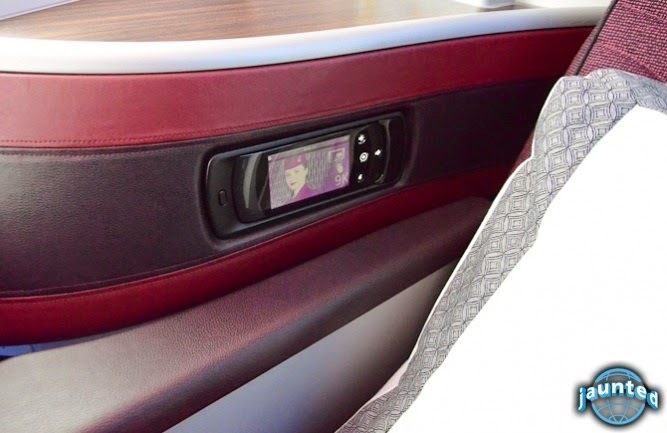 “The first parts have been produced and we are pleased with the results. 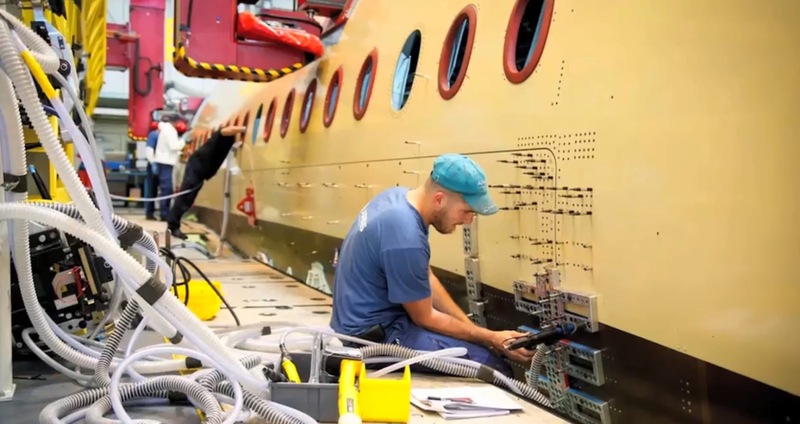 The next step is to start up our in-house assembly line where the parts will be assembled,” says Dan Lagerberg, Project Manager for the A350-1000 project at Saab. As usual, Airbus has updated the list prices of its aircraft effective from 1st of January 2015. 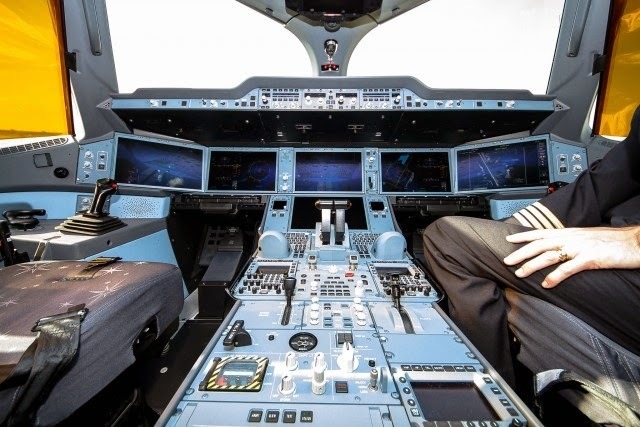 Airbus has increased the average list prices of its aircraft by 3.27% across the product line. Last year the price increase was 2,6%. 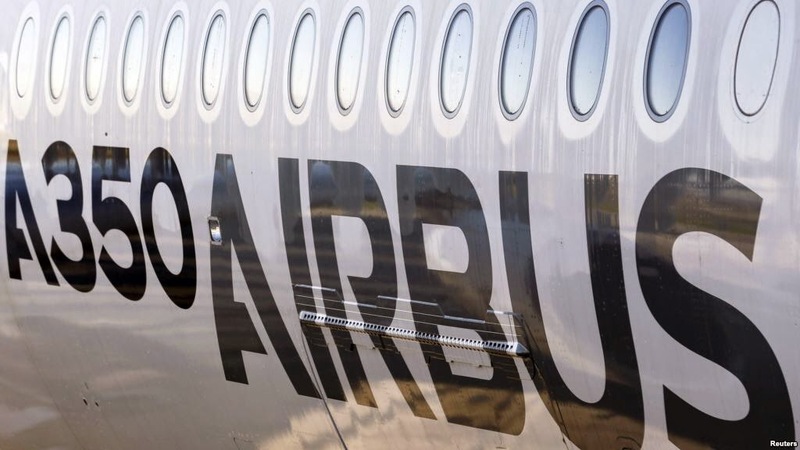 The 3.27% price increase has been calculated according to Airbus’ standard escalation formula over the January 2014 to January 2015 period, and enables Airbus to continue to enhance its profitability. “Our new 2015 pricing reaffirms the value of Airbus’ modern, comprehensive and fuel-efficient aircraft family,” said John Leahy, Airbus chief operating officer, customers. Price, while important, is only part of the equation, given that the airlines will get substantial discounts off the list price. Timing may prove to be the deciding factor in many negotiations. Based on the article “Airbus increases average list prices for its aircraft” published in Arabian Aerospace. Employment contribution of the A350 XWB. 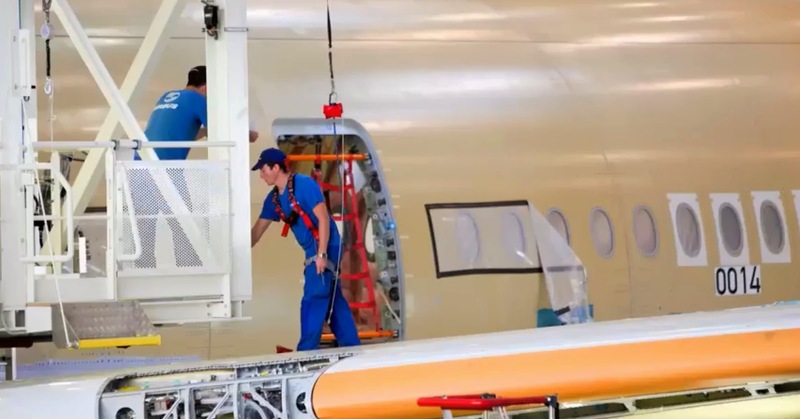 Today, the A350 program represents about 16.500 direct jobs, including sub-contractors. 12.500 direct jobs are at Airbus and a little less than 50% in France. When the production reaches the rate of 10 aircraft per month in 2018, the estimation is that 34.000 direct jobs will be onboard. The A350 demonstrates that the 'Made in Europe' remains possible when it is innovative. 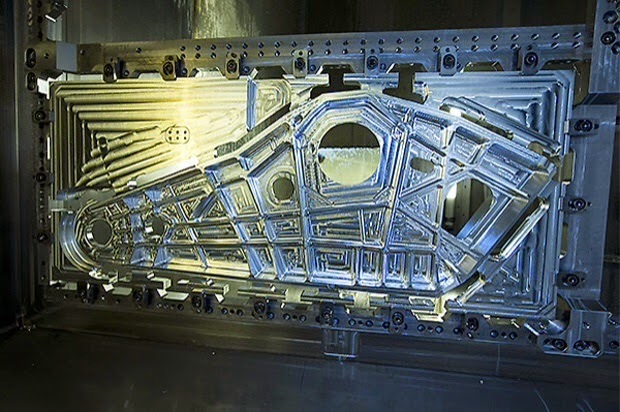 It is assembled in Toulouse, but wing panels are manufactured in Germany and Spain, wings are assembled in UK and some parts are even manufactured outside Europe, including USA. "On the other hand, in our business, the labor direct-cost is certainly important, but not as much as innovation, expertise and investments. Our problem is the exchange rate dollar/euro more than the hourly cost of labor." "However, we find in recent years, an increase of overall wage-costs for our staff in France, which came to catch up and even exceed our staff´s in Germany. This is a concern." "It would be wrong to believe that Companies which innovate, they no longer have to worry about their competitiveness." Based on the interview to Fabrice Brégier: « L’enjeu de l’A350, c’est prendre la moitié d’un marché de mille milliards de dollars » published in Les Echos. 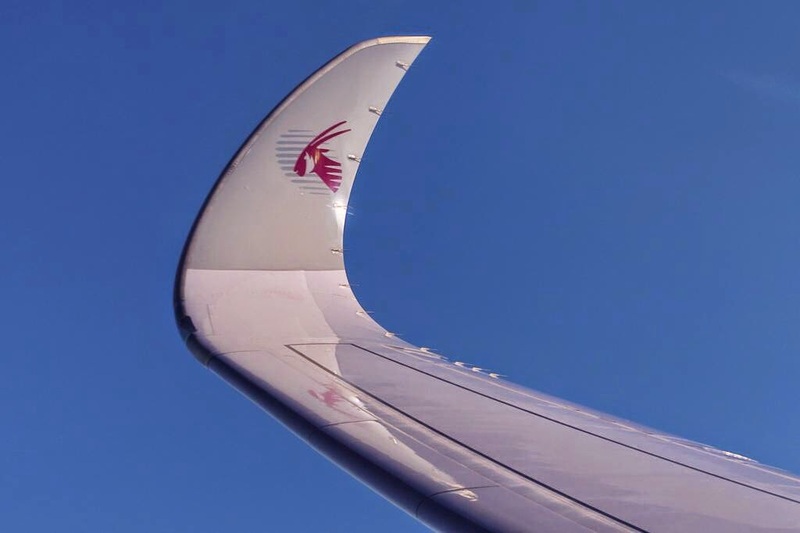 Choose between mobile phone connectivity and Wi-Fi onboard Qatar´s A350 XWB. 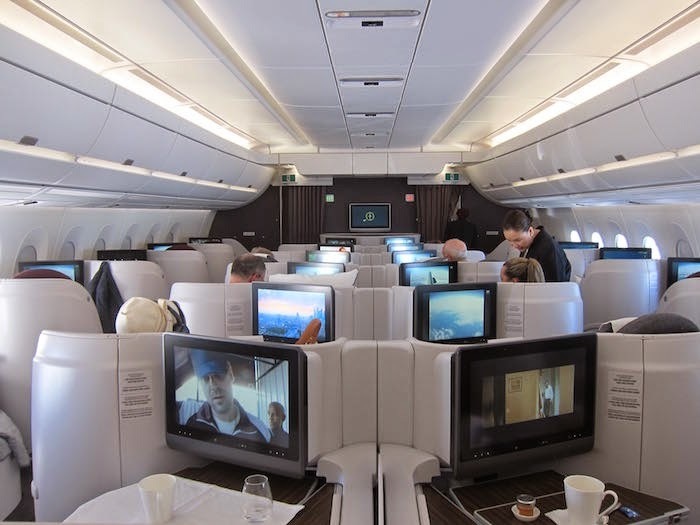 Inflight connectivity is drastically changing the way of traveling by plane. 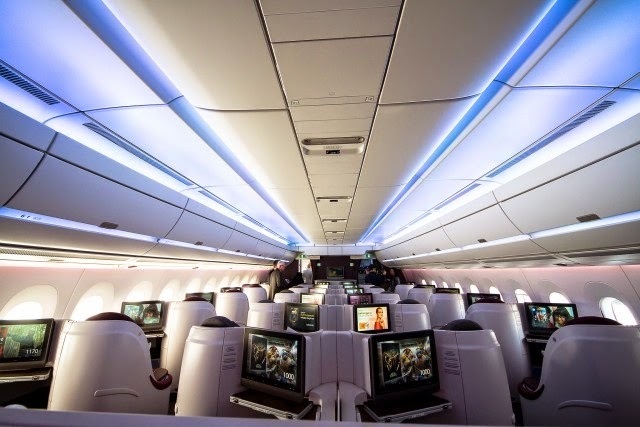 OnAir's full inflight connectivity suite, including Mobile OnAir and Internet OnAir, is being installed as line fit on Qatar Airways' A350s. 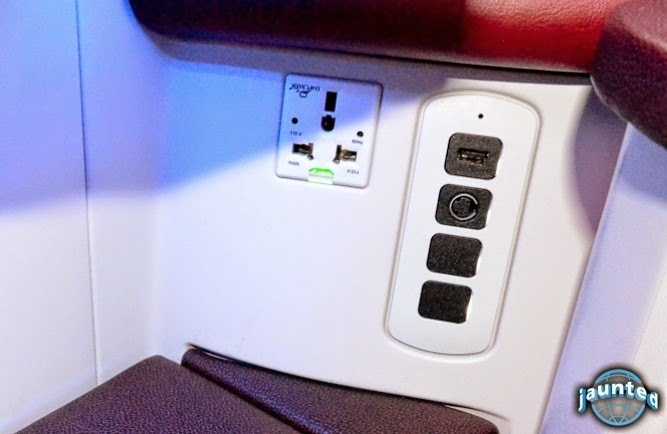 Passengers can now choose between mobile phone connectivity and Wi-Fi, depending on their preference. 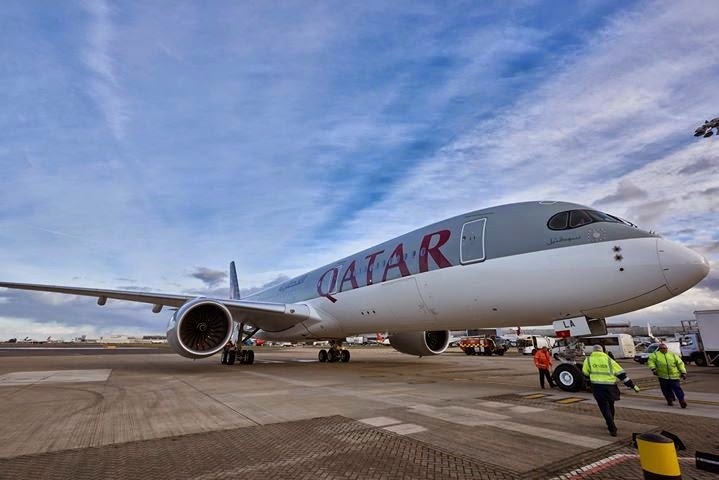 “OnAir’s innovation has ensured that the internal technology matches the ground-breaking work that has gone into the construction of the A350,” said Ian Dawkins, CEO of OnAir. 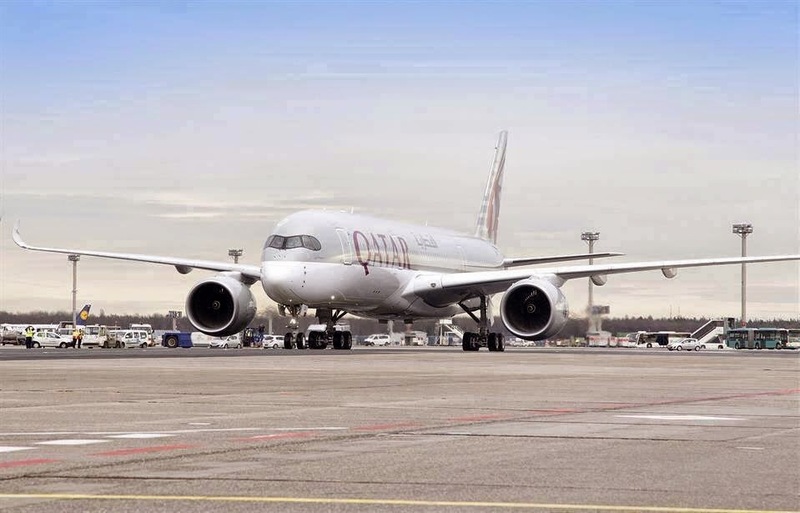 And starting on Qatar´s A350s for next year 2016, the inflight connectivity services will be upgraded to GX Aviation. 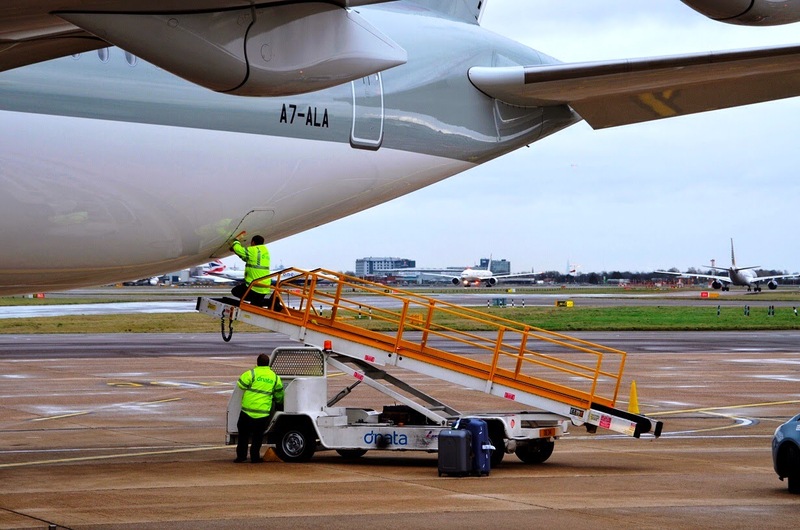 Inmarsat’s ground-breaking global Ka-band network will provide up to 50Mbs to the aircraft. 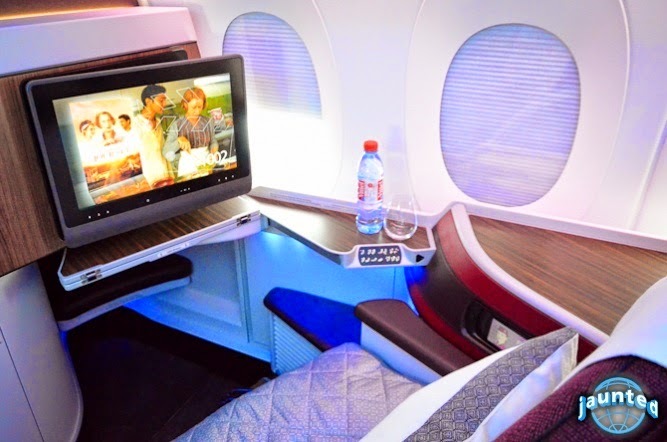 Importantly, the passenger experience will be consistent across the globe. 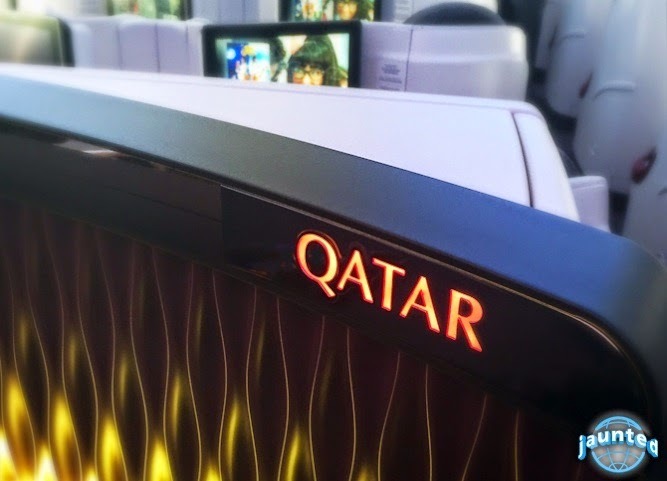 Based on the article “Qatar's new A350 sees innovation in inflight connectivity” published in Arabian Aerospace. 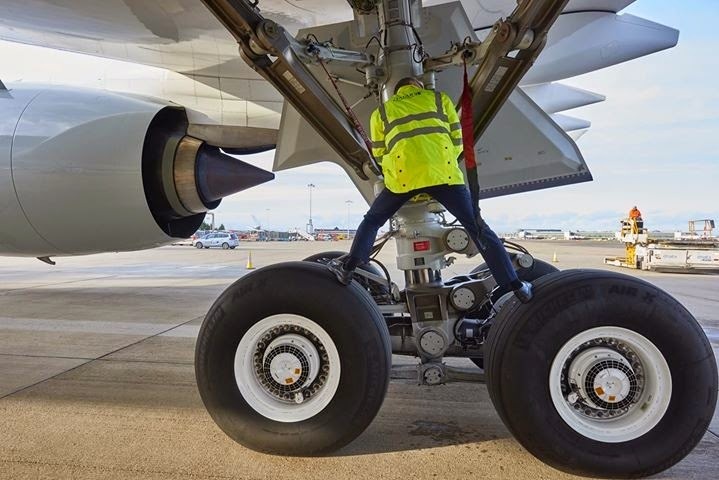 Lighter tyres developed by Michelin for A350 XWB. 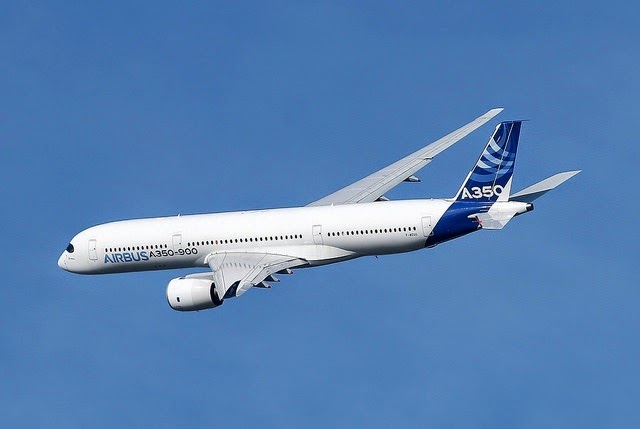 A350 XWB program not profitable for next 4 years. 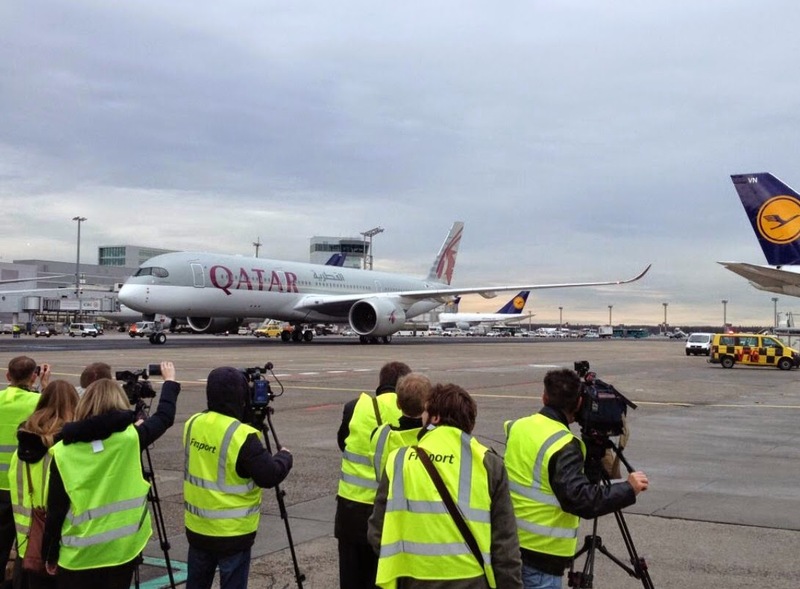 A350 first delivery was delayed “to do touchups”. 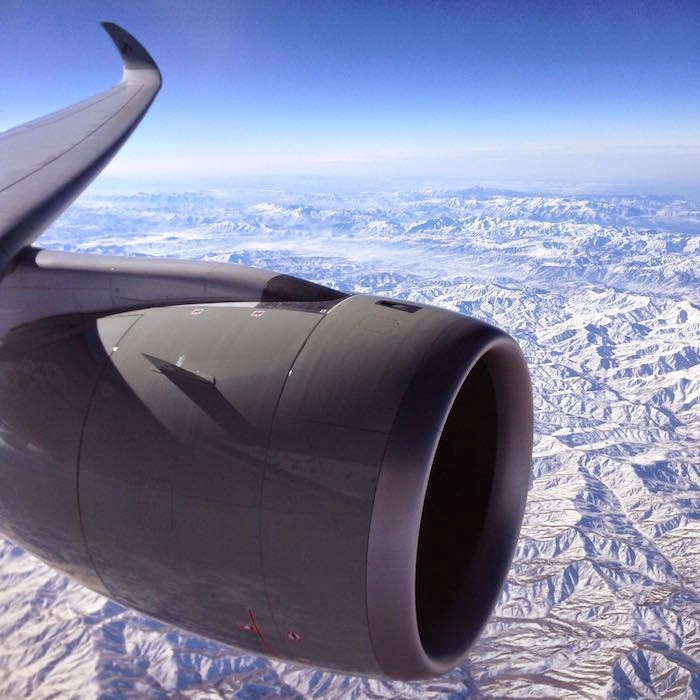 Rolls-Royce improves XWB-84 engine for A350-900. Money for Vietnam Airlines' A350 XWB. 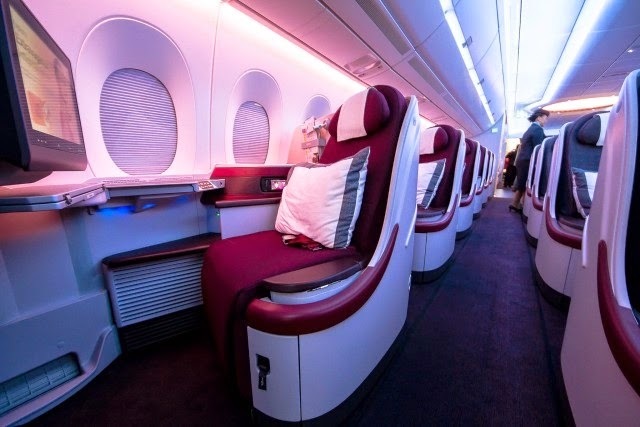 Qatar Airways A350 cabin details. 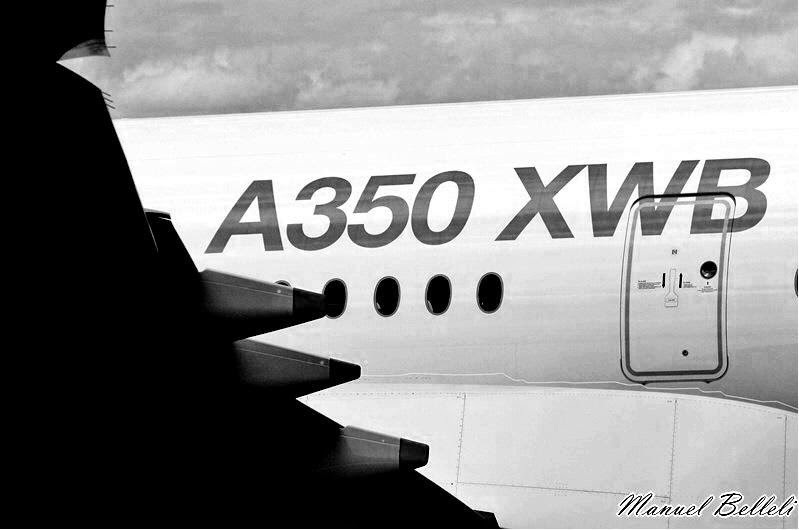 A350 XWB achievements and Path Forward.